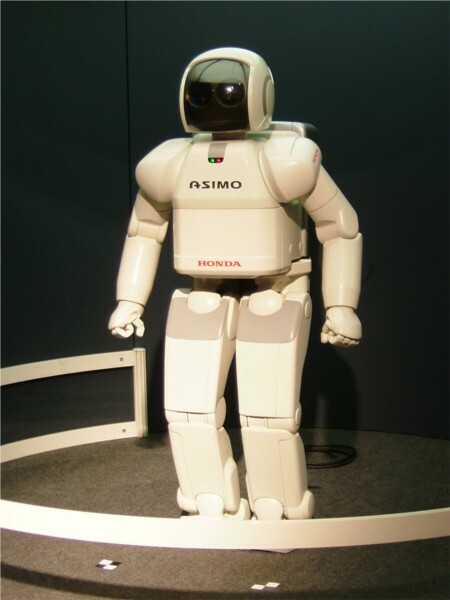 A robot is a virtual or mechanical artificial agent. In practice, it is usually an electro-mechanical machine which is guided by computer or electronic programming, and is thus able to do tasks on its own. Dirty, dangerous, dull or inaccessible tasks like domestic cleaning, exploring volcano, repetitive tasks in industries, exploring another plant are being done using robots.